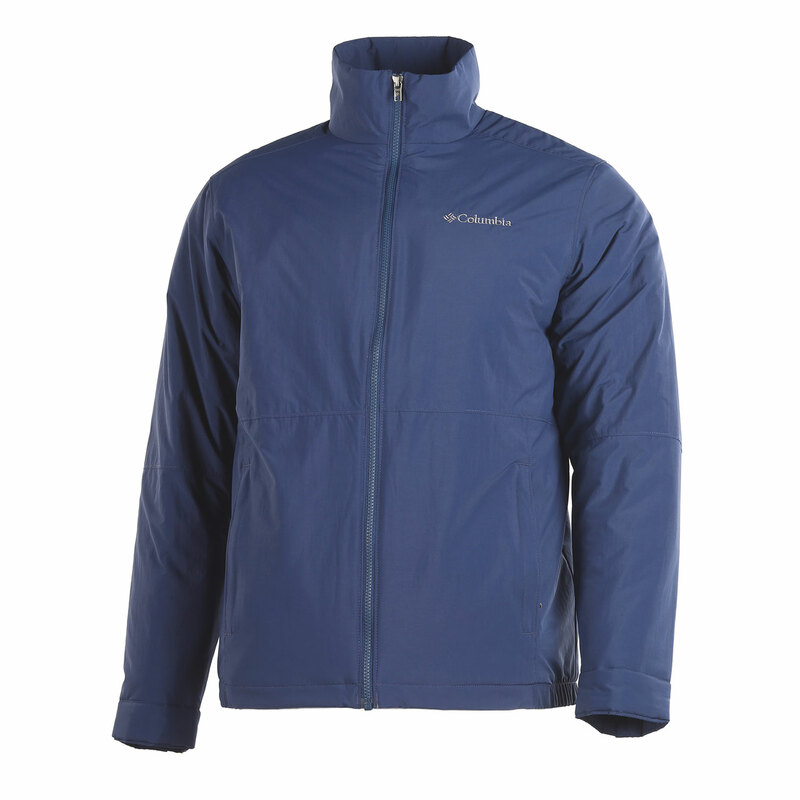 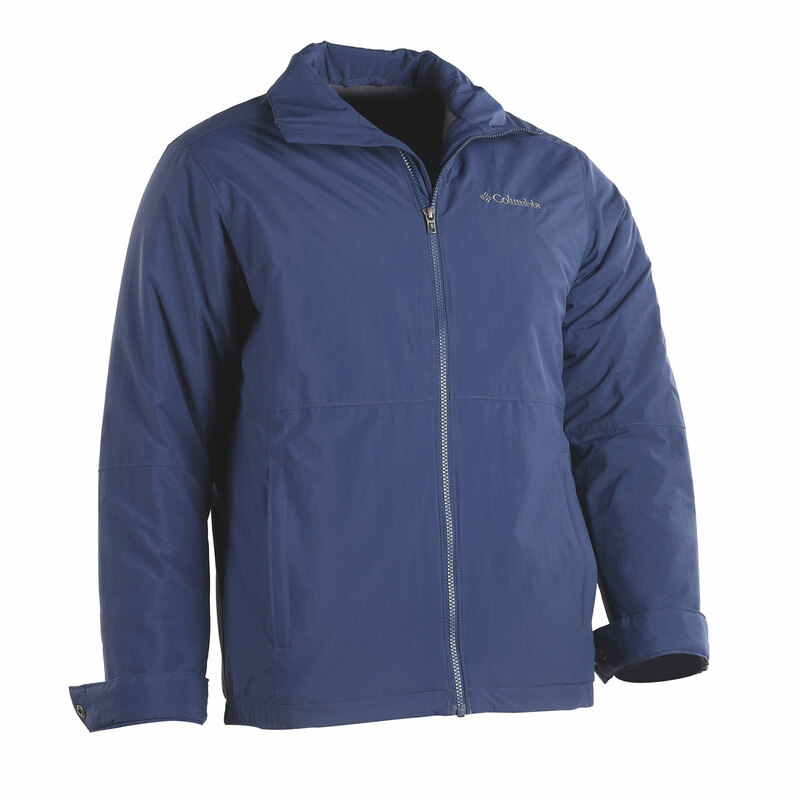 Columbia’s Northern Bound Jacket features a water-resistant shell and Microtemp insulation to keep the cold out and the heat in. 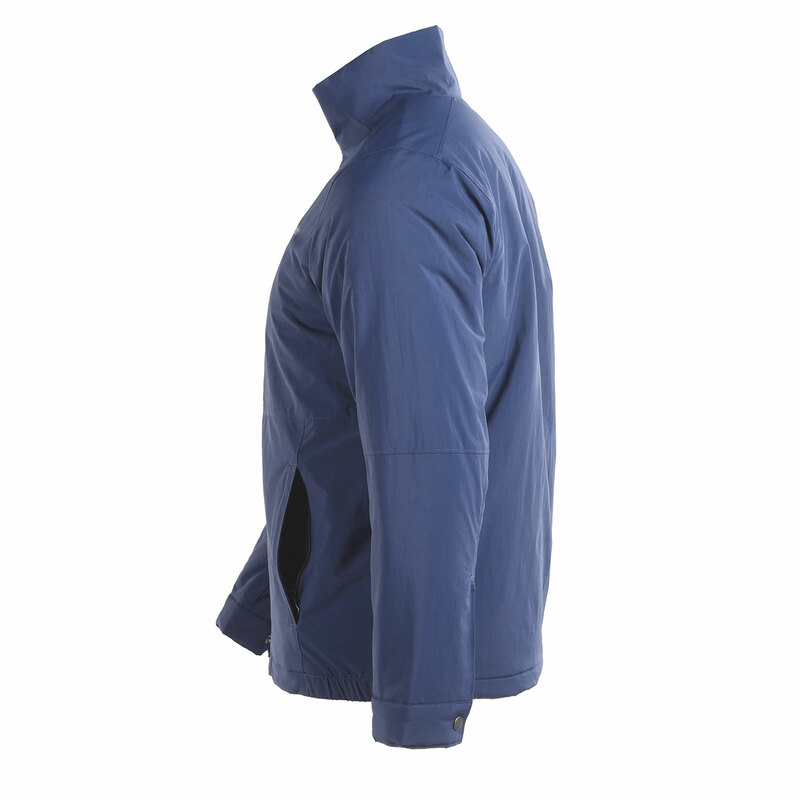 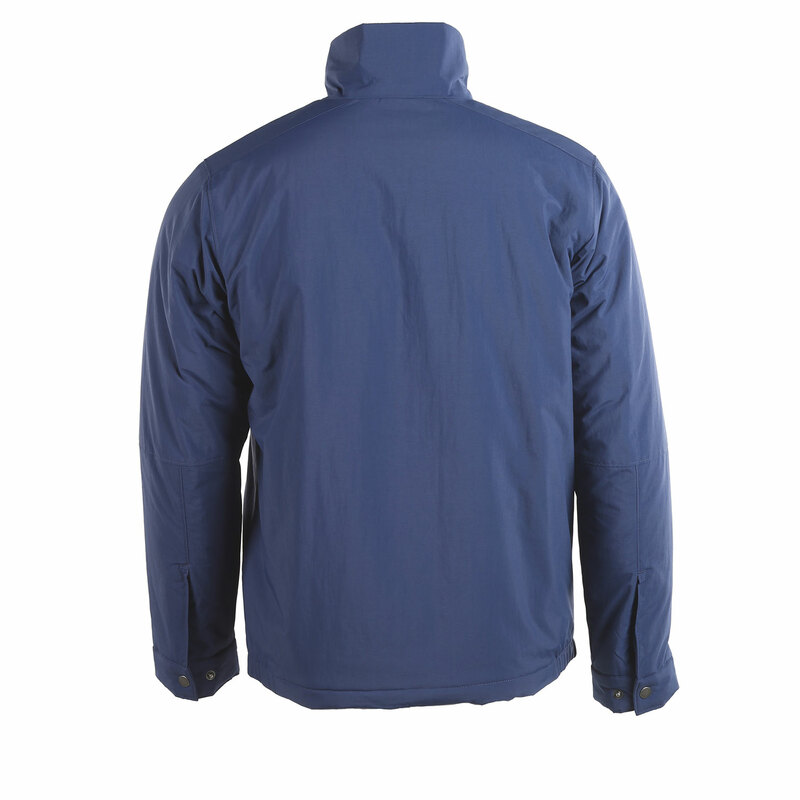 A stand-up collar provides additional protection from the elements. 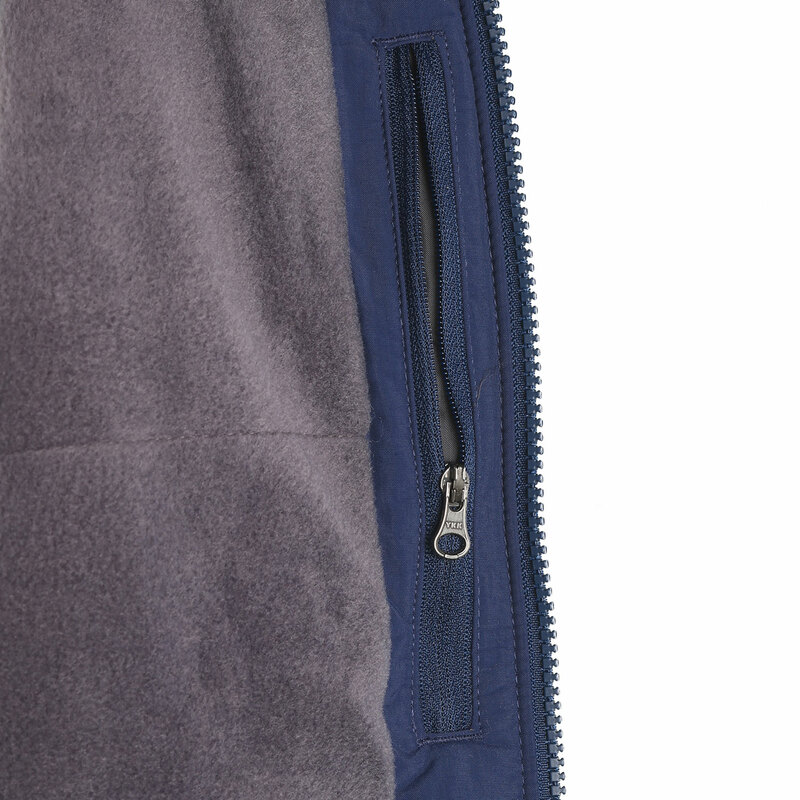 Includes two zipper handwarmer and an interior security pocket.